The most recent forecasted figures for UK growth were 3.0% over the previous 12 months and the Port of Dover has recorded more than three times that figure in a similar period. This will hearten all the political parties in the UK knowing the UK ports are playing a vital part in this growth. Europe's busiest ferry port is seen as a barometer of the UK economy, particularly through the freight vehicle volumes that arrive by road from across the UK and mainland Europe to deliver the goods on which we all rely. 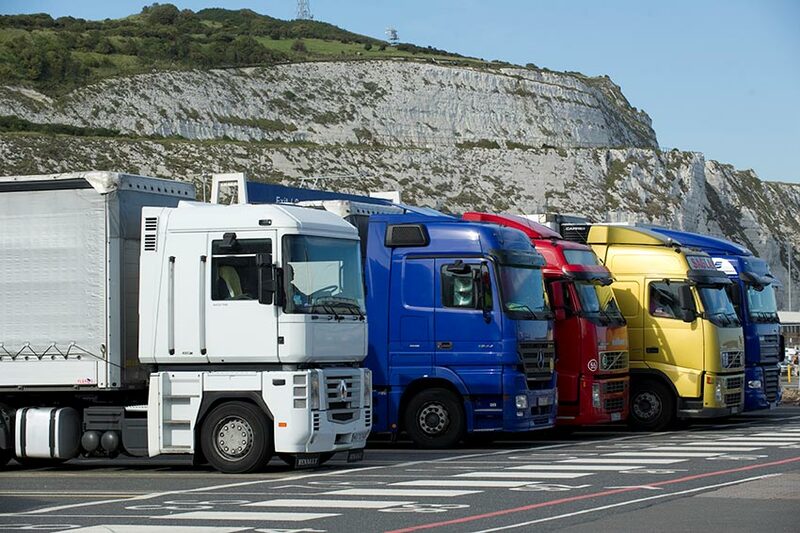 Political parties this week begin to set out their economic credentials ahead of May's General Election, but the Port of Dover can already demonstrate its ability to support a growing economy. 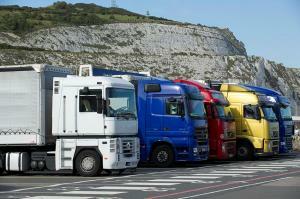 Tim Waggott, Chief Executive, Port of Dover, said: "If you want to see how the UK economy is doing, come and see what is happening at the Port of Dover. We are smashing records whilst rebuilding parts of the Port in order to provide new infrastructure that will support further anticipated growth in the years to come. In effectively handling such volumes of UK trade, the Port is establishing itself as a national economic success story."